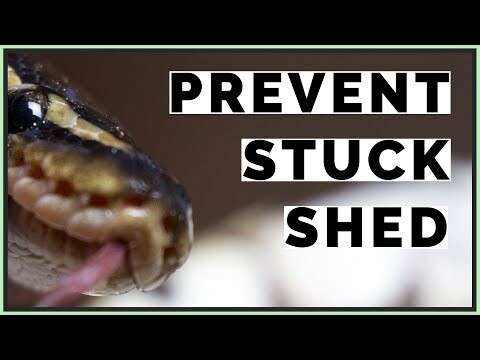 YouTube - If you own snakes, it’s bound to happen: stuck shed. 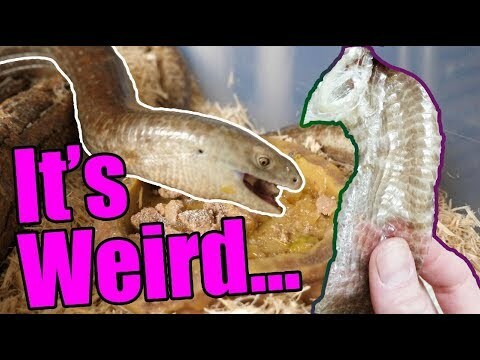 Whether the humidity was too low, or the snake didn’t have enough rough surfaces to rub up against, the important thing is removing that old skin afterwards. 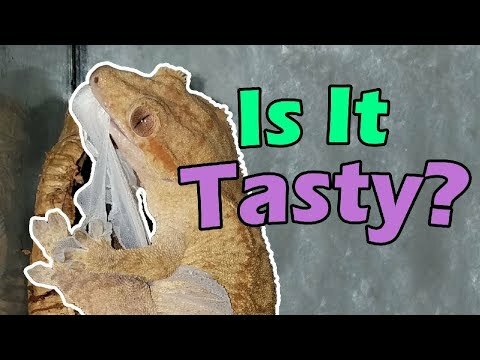 Snake Discovery tells us how to do it. Aussie Pythons forum - An ongoing photo thread (with a few videos too) of members’ freshly shed snakes looking fabulous in their new skins.